Ancient grains (a selection of seeds and grains which have been around for hundreds to thousands of years) could be the nutrition powerhouses your workout is lacking. These incredible foods offer a range of benefits, especially for those of us who like to keep active, so if you’re looking for foods to fuel your busy lifestyle then you won’t want to miss today’s post! How ancient grains could improve your workout—What exactly are ancient grains? Unlike refined grains like wheat which have been changed over the decades due to human intervention (and aren't the best workout fuel), these gluten free grains and seeds have remained genetically identical over centuries. Ancient grains like amaranth, barley, freekeh, spelt and quinoa are easier for our bodies to digest, plus they’re far more nutritious! How ancient grains could improve your workout—How can ancient grains help my workouts? 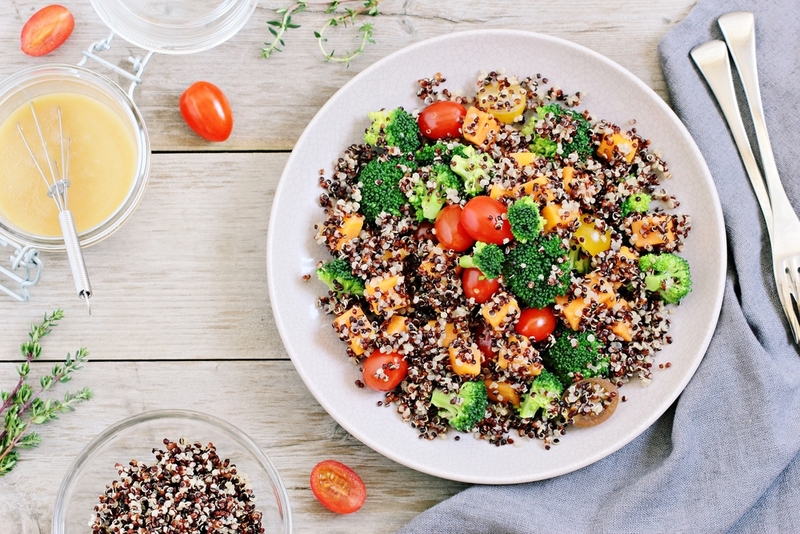 Ancient grains are packed with the same nutrition as modern grains… plus some! They are loaded with vitamins, minerals (including iron), plus disease-fighting antioxidants and fibre. They’re also low GI, meaning they keep you fuller for longer and prevent glucose spikes and drops, which can make you feel sleepy and lethargic, creating ideal workout fuel. 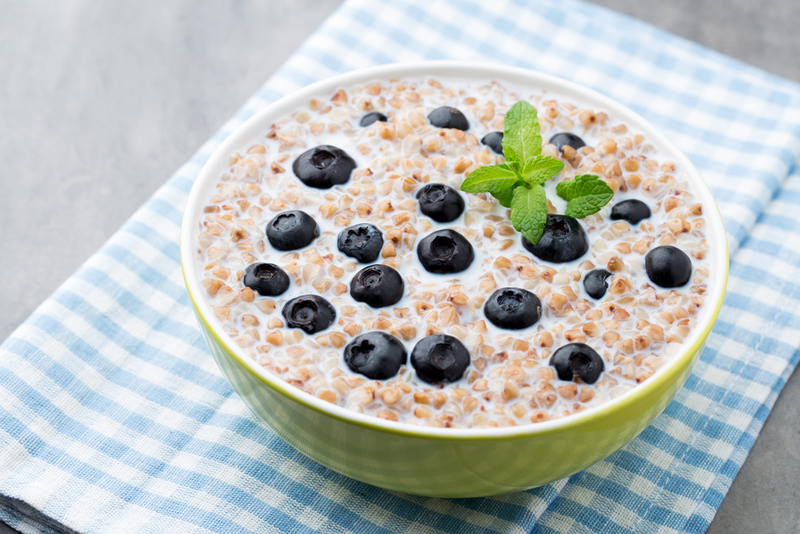 Not only are ancient grains a fantastic addition to the average diet, but they are particularly beneficial for people who lead active lifestyles. Their nutritious qualities help our immune systems ward of illness and keep our bodies strong and healthy, while their low GI makeup ensures we stay full of sustained energy right throughout our workout without any of those halfway energy slumps. Their rich protein content is also vital for building muscle, as well as supporting a huge number of internal functions. Remember, protein is an absolute essential for everyone, from grandmas to body builders! How ancient grains could improve your workout—Which ancient grains do I need to know about? Let us know if you’ve taken the plunge and tried an ancient grain for the first time. How did it affect your workout results?